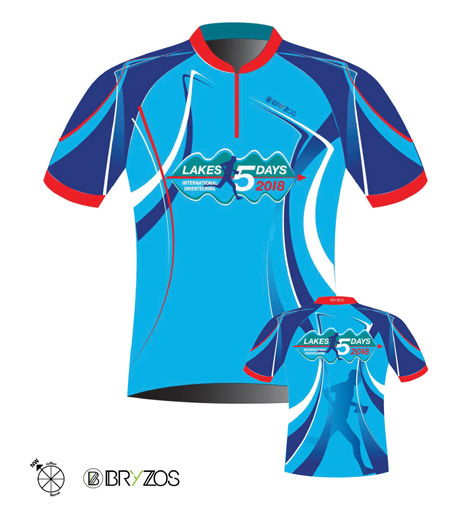 We are providing a wide choice of event clothing, including a technical top, college hoodies, polo shirts and T-shirts. All can be ordered with your entries or direct to one of the organisers below. Orders will close on 20th June and will be available for collection on day 1. There will be a very limited amount of tops available at the event. All profit goes towards NWJS funds so thank you to everyone who purchases.